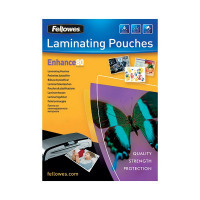 Each 160 micron pouch provides sturdy protection for A3 posters, notices, documents and photographs from scrapes, creases and spills. It's the ideal choice for frequently handled documents, keeping them clean and pristine for a professional look and to make sure important notices are always visible and clear. 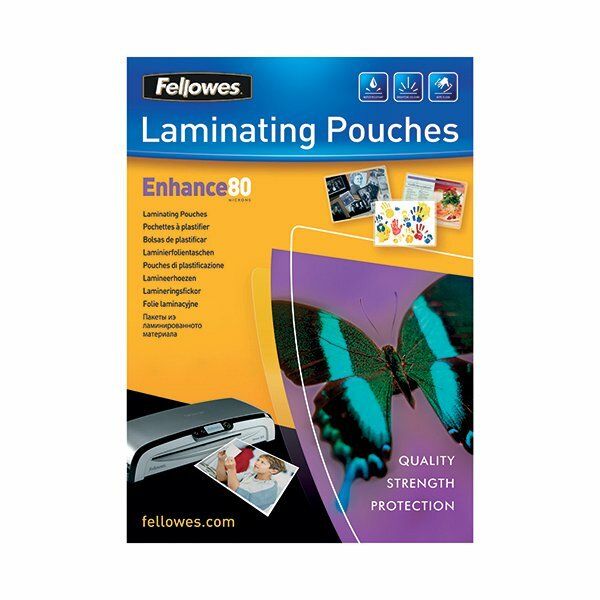 These premium quality laminating pouches have been designed to enhance posters, photos and more with a glossy finish. This pack includes 100 pouches.